It's that time of the year again, and Fall is upon us. 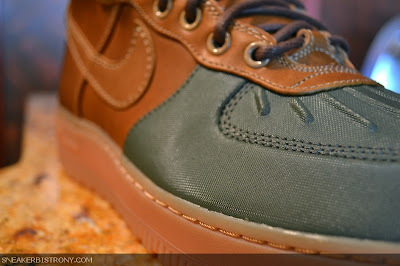 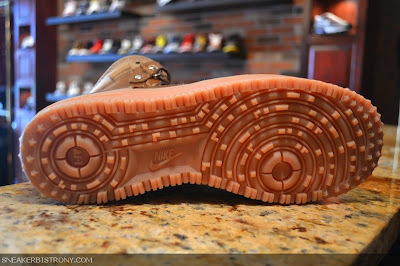 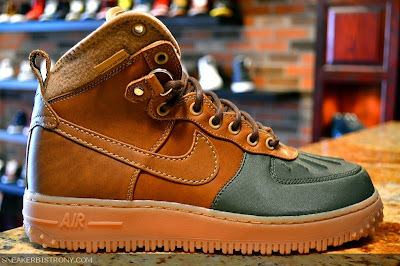 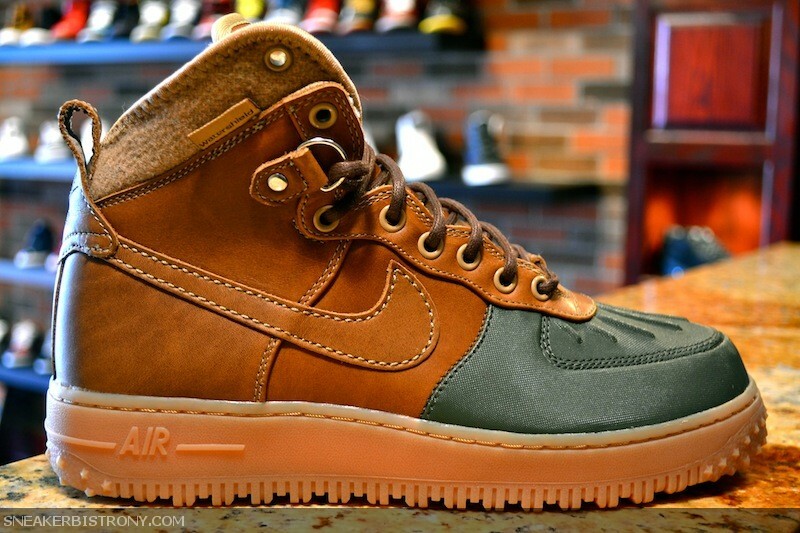 Last year Nike debuted the Air Force 1 'Duckboot', a hybrid boot/sneaker combo that took the sneaker community by storm. This shoe is both stylish, sturdy and comfortable. 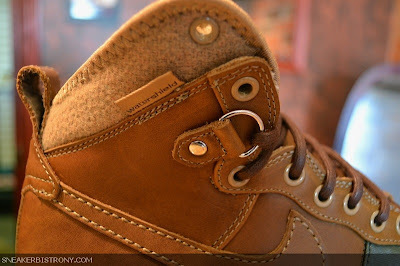 The AF1 'Duckboot' features a premium leather upper, D-Ring eyelet, a reinforced waterproof toe area, and a 'Watershield' wool liner. 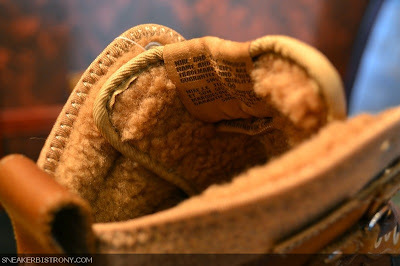 It also features rugged, durable outsole for extra support and traction.